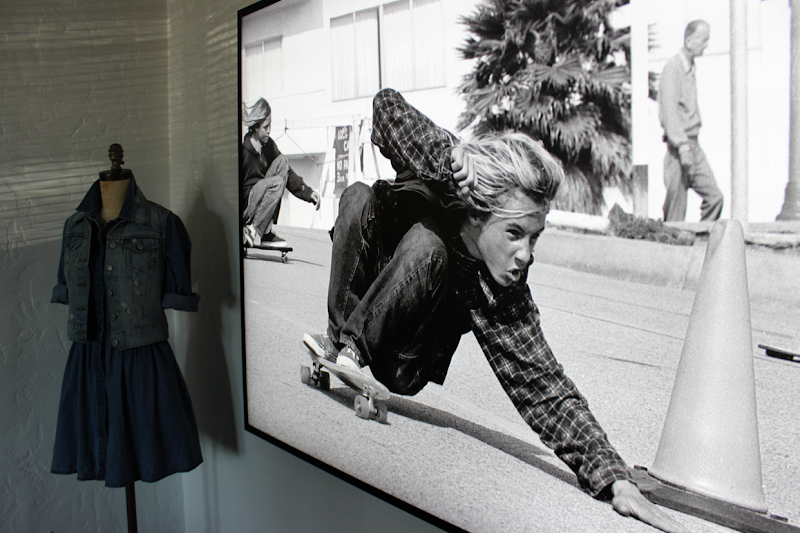 I was invited into the Levi's Haus in West Hollywood this afternoon as part of their #GoForth campaign—which I'll get into more soon. The Haus is a really special place, but without going into too much detail, I just wanted to quickly share a few snaps. 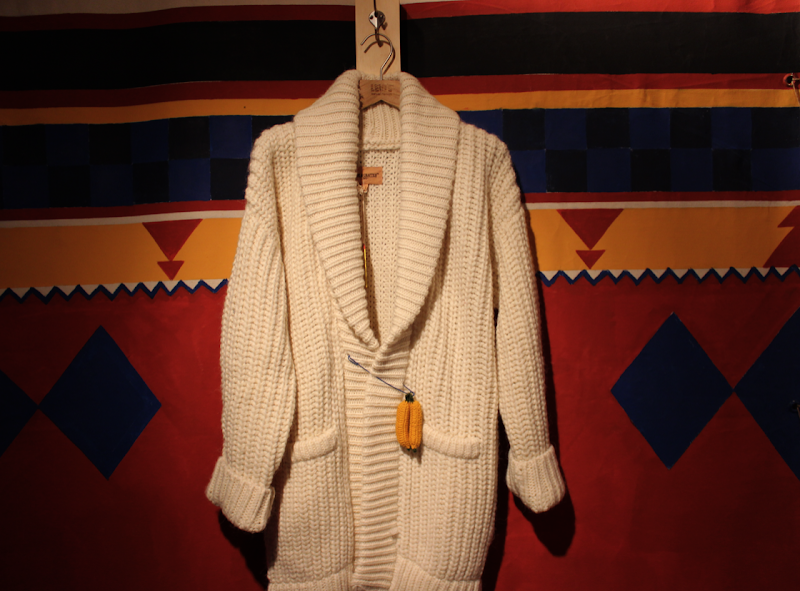 Love this Made & Crafted Sweater Coat and the whole new women's collection. I am especially excited about the Filson + Levi's collab part III that just launched. I don't care that that's a men's Oil Finish Trucker Jacket, it's great, and I'm not the only girl who thinks so. Love that first photo, and everything about it, so, so much! 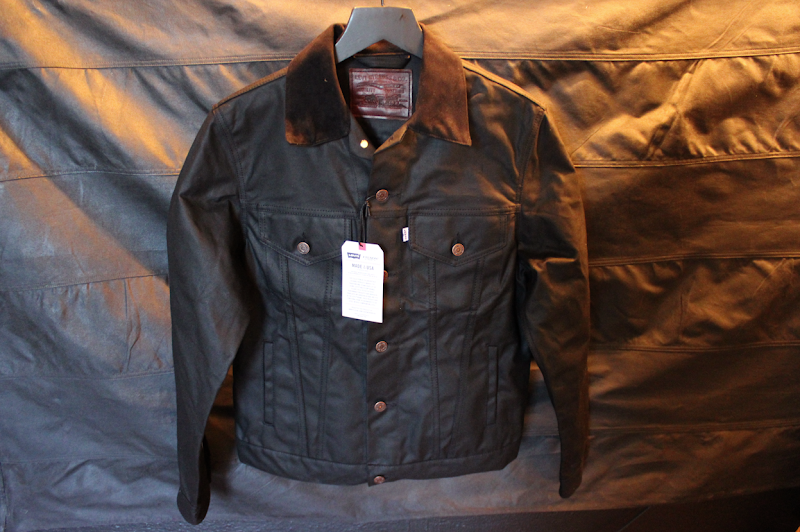 I remember when that Filson/Levi's jacket came out in tan and I wished it came in women's sizes. The black is even cooler! What size did you get? Mine's a small, they also come in extra small, but I usually wear a women's small/medium and wouldn't go smaller than a men's small. The inconvenience of carrying ergo baby baby around on the hips has driven the market for baby carriers. There are different types and styles like front facing, sling style, hip-seat and back ergobaby pack carriers. The most popular among modern parents today is the baby carrier backpack. Most of these are designed for little ones from ages 6 months to 3 years when parents ergobabycarriercanada.com want to get out of the house for a long country walk, shopping trip or festival visit. That jacket is insane! I love the Filson + Levi collaborations. Waxed cotton…to die for. Ahh, the things that turn tomboys on. content οn our site. Keep up the great ωriting.